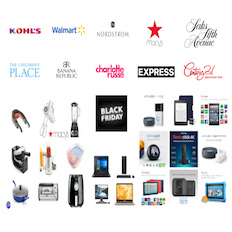 Up To 75% Off Clothing, Home, Tech & More! At least 40% Off or more Sitewide! Up to 60% off select styles with prices starting at $61! Free Shipping on All Orders with no minimum purchase requirement. Looking for Cyber Monday deals from a specific store that’s not on the list? Hit the comments and we’ll add it to the list! 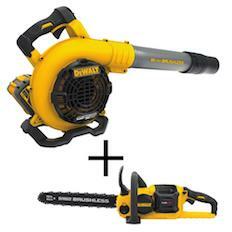 DEWALT FLEXVOLT 60V MAX Lithium-Ion Cordless Handheld Leaf Blower + 60V Brushless Chainsaw For Only $319 Shipped! 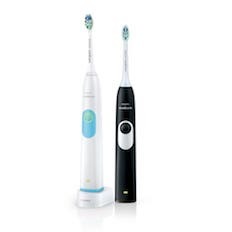 2-Pack Philips Sonicare 2 Series Plaque Control Electric Toothbrush + $15 Kohl’s Cash Only $27.99 Shipped After Stacking Promos & MIR!